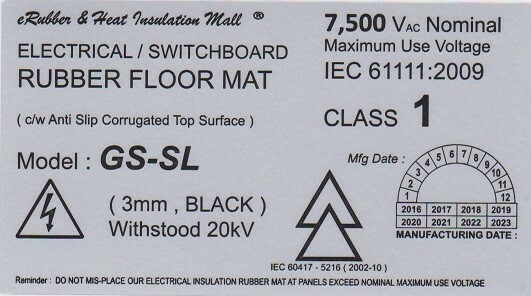 ​​This webpage is designed to give informative guidance to potential and existing users wishing to conform to the new EU/UK requirements for supply and use of matting with electrical safety and resistance characteristics and make the correct choice from the explanations and details listed below . 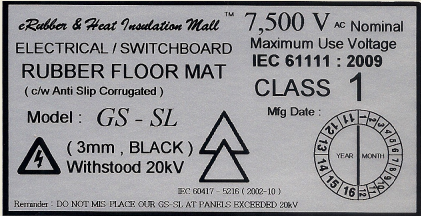 A) Which product is the correct Electrical Insulating Matting for protection against electric shock risk ? 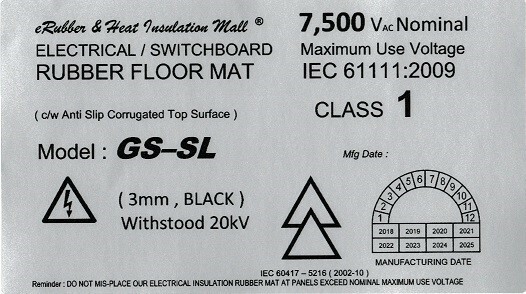 BS EN 61111:2009 is the latest standard for electrical insulating matting in providing electrical protection. 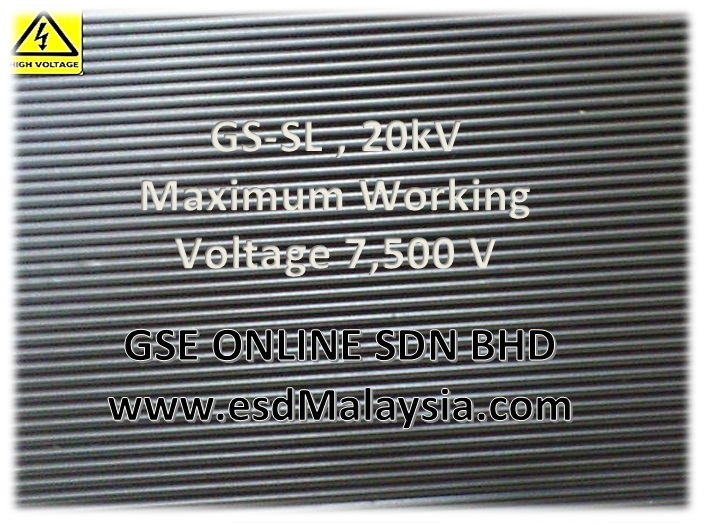 B) International Withdrawal of BS921:1976 ? 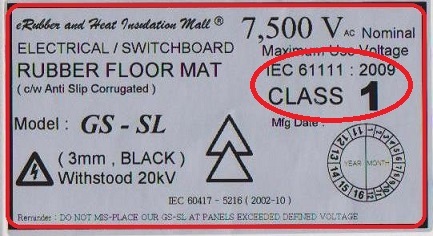 This old standard is being withdrawn on 1st Jan 2013 ( Standard number , BS 921: 1976 , Published in March 1976 , Specification : Rubber mats for electrical purposes , status : WITHDRAWN ) as it conflicts with IEC61111:2009. 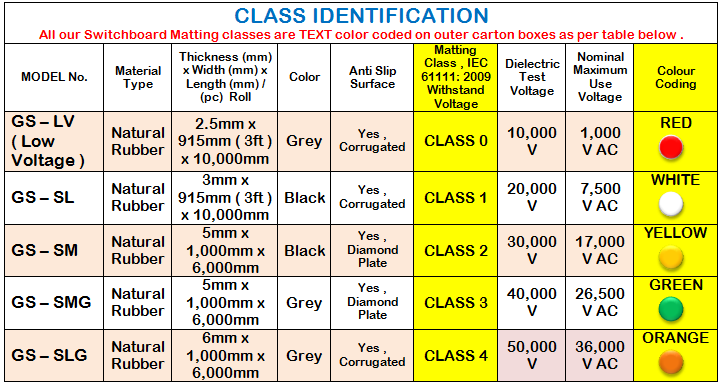 Our Switchboard Mattings are backed with a detailed test certificate from an independently accredited Malaysia Test Facility . 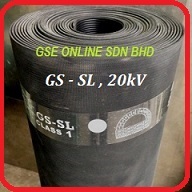 High Voltage Insulation Rubber Mats / Non Conductive Mats - Most commonly called Switchboard matting, these non-conductive mats insulate workers, protecting from deadly shocks generated by high voltage equipment. 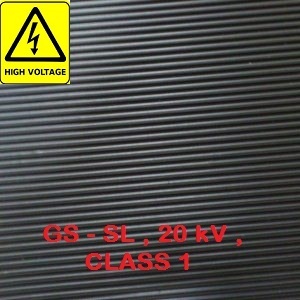 High Voltage Insulation Rubber mats are NORMALLY used as floor covering around electrical panels such as Power Transformer Rooms , Sub-Station , High Voltage Panels , LT & HT Labs, Control Panels etc , act as a safety pre-cautious for workers from electrical shock whether they are involved directly in electricity generation, transmission, distribution or its use. 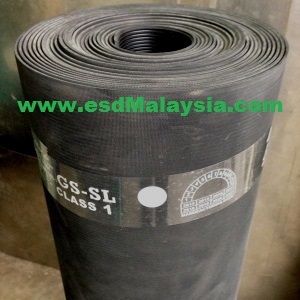 Eventually , the High Voltage Insulation Rubber Mats need to be tested ( with proven data from LOCAL or international accredited testing body ) before being place at electrical generator rooms . 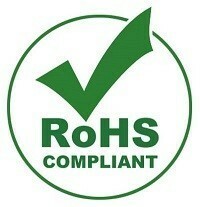 B) Comply to RoHS I & II , On 4th June 2015, Commission Directive (EU) 2015/863 was published in the Official Journal of the European Union (OJEU) to include the phthalates ( BBP, DBP, DEHP and DIBP , these are used to soften PVC and Vinyl ) into ANNEX II of the RoHS Recast Directive. 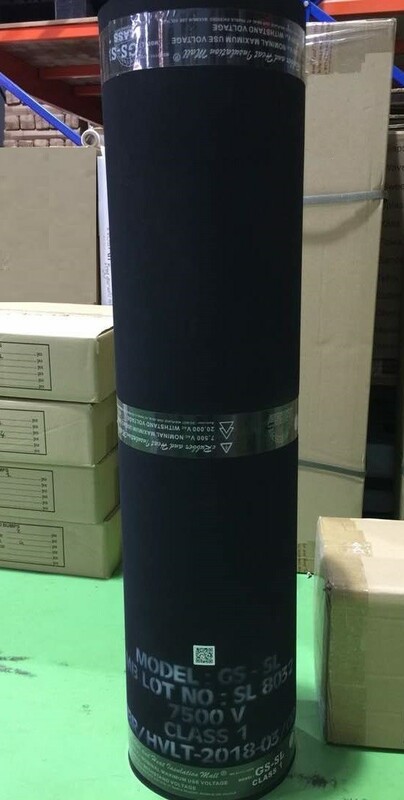 Material Type : Natural Rubber ( NR ) base polymer with anti slip CORRUGATED surface , Corrugated ridges run parallel to the length of the roll. 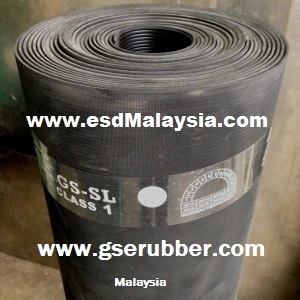 * Note : Users need to evaluate suitability for their industries use ( applications ) before placing order from us . 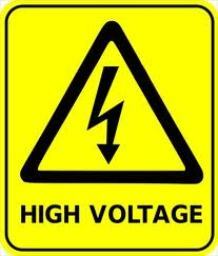 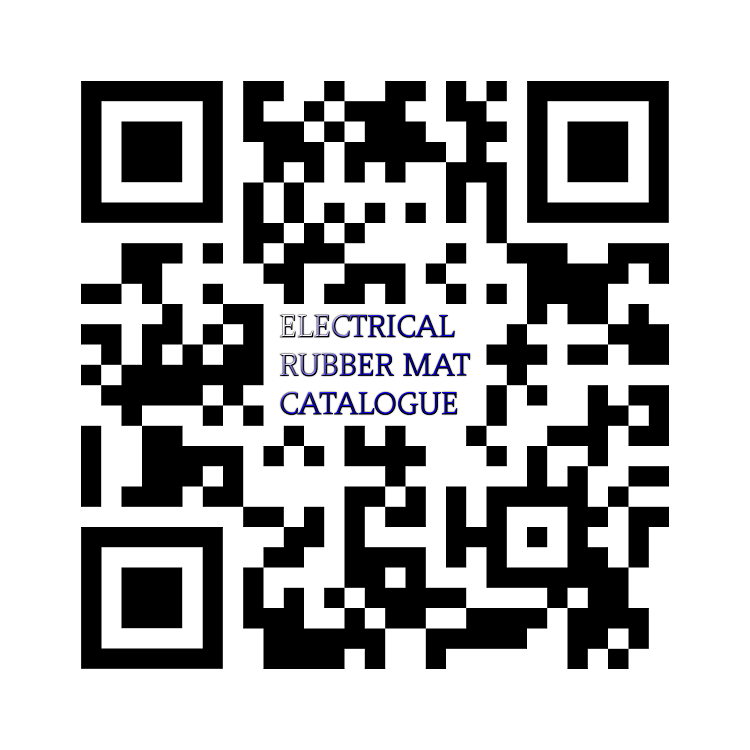 The Information provided on this website best advsie our customers corresponds to current electrical matting standards . 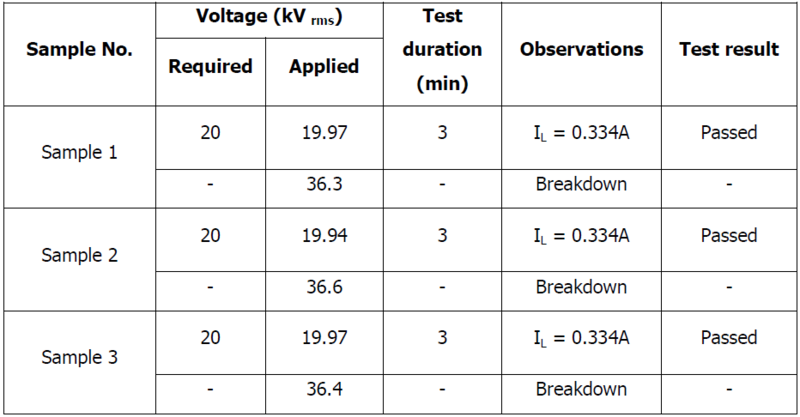 In the individual case it is the sole responsibility of the customer to evaluate requirements , in particular if specified properties are sufficient for use .